With that in mind, we created this article with the help of Uplifties to provide a holistic view into the market and the factors that will be responsible in its growth. Growing number of working pregnant women and increasing demand from developing regions are the basic factors that will boost the maternity apparel market. 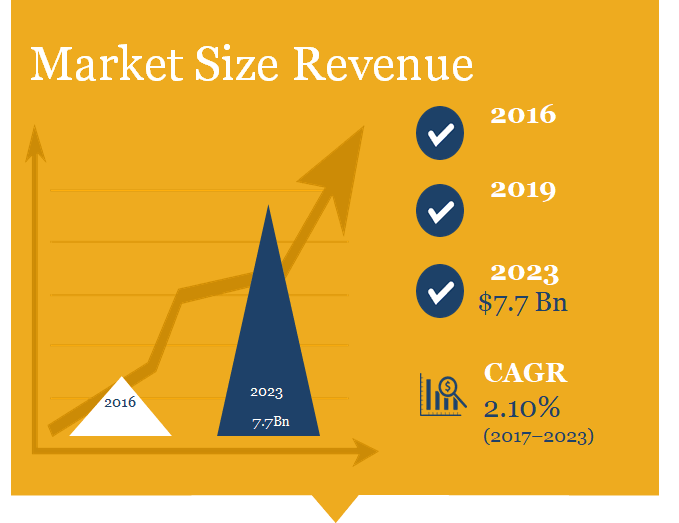 Introduction of organic and radiation proof clothing, presence of innovative innerwear, increased sales through online shops are the latest trends and opportunities in the market that are likely to affect the market during the forecast period. 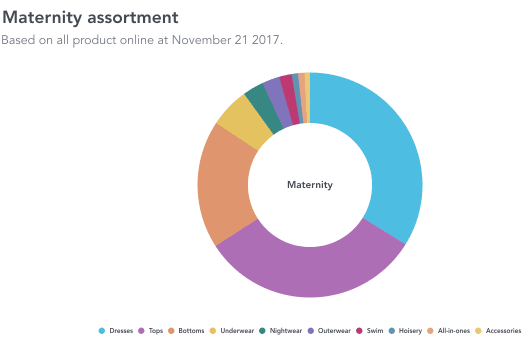 The daywear segment is the largest one in the global maternity apparel market and is expected to remain the dominant segment during the forecast period. Vendors are focusing on introducing stylish daywear for occasions such as marriage, evening gowns, wedding guest, and party wears, thereby driving the daywear apparel market. Since the trend of wearing various stylish daywear is increasing, the demand for maternity bras with different shapes and designs is also increasing. The innerwear segment is going to witness the fastest growth during the forecast period. Many women prefer doing exercise and yoga during pregnancy, thereby increasing the demand for active innerwear. North America dominated the global maternity apparel market with market share of 33.11% in 2016, followed by Europe. The demand is high in the developed regions such as North America and Europe due to presence of high fashion-conscious consumers. A majority of the vendors are present in these developed regions. However, with the increasing number of fashion-conscious consumers and growing disposable income, manufacturers are focusing on developing regions such as APAC and Latin America. Low/fluctuating birth-rates are a major hindrance to the growth of this market. Switzerland accounted for 9.53 births per 1000 people, while Bulgaria accounted for 9.32 births per 1000 people. Austria recorded birth rate of 8.67 births per 1000 people while Germany recorded 8.30 births per 1000 people. Monaco recorded the lowest birth rate of 6.94 births per 1000 people. The low birth rate in these countries is highly responsible for the weak growth of the maternity wear clothes in these countries. Additionally, high unemployment rate in some of the countries such as Afghanistan, Bosnia and Herzegovina, Chad, and Greece among others is another major factor responsible for the weak growth of the maternity wear market. The price architecture of maternity is shifting too. Emphasis is moving away from the lowest price points and has been absorbed by the $25-100 range, showing the uptick of mass market retailers. Many women don’t want to spend a lot on maternity clothing. And some women get through their entire pregnancies without having to buy specific ‘maternity’ clothing. That’s why in the bestselling garments, there’s not a huge amount of trend. Instead, useful things like bump-hugging leggings and skinny jeans, nursing tops (which have grown 528% since 2013), black wrap dresses, striped tops and loose-fitting day dresses sell best. On the one hand, if the average number of children in a family has fallen to 1.9 in the US and 1.8 in the UK, women may not feel the need to purchase an extensive maternity wardrobe. On the other, fewer children would place less financial pressure on families, allowing expectant parents more disposable income. Retail shouldn’t panic. There is big opportunity here. But just like anything in the industry right now – don’t do too much, instead do just enough of the right things.